Occasionally misplacing keys or forgetting to keep an appointment can happen to anyone. Forgetfulness is a common complaint in older adults. While memory loss can be a part of the aging process, it is important to understand what is normal and when to be concerned. Memory loss is an expected part of the aging process. In fact, it is natural for older adults to become easily distracted. Failing to remember details of a conversation or where things were left, occasionally forgetting an appointment, and not being able to retrieve thoughts that are “on the tip of your tongue” are not early warning signs of dementia but natural occurrences typically experienced by most individuals as they get older. However, if symptoms are frequent and are a cause of concern for family members, you should make an appointment with a physician. Dementia is an impairment of thinking and memory that interferes with a person’s ability to do things that he or she was able to do before. 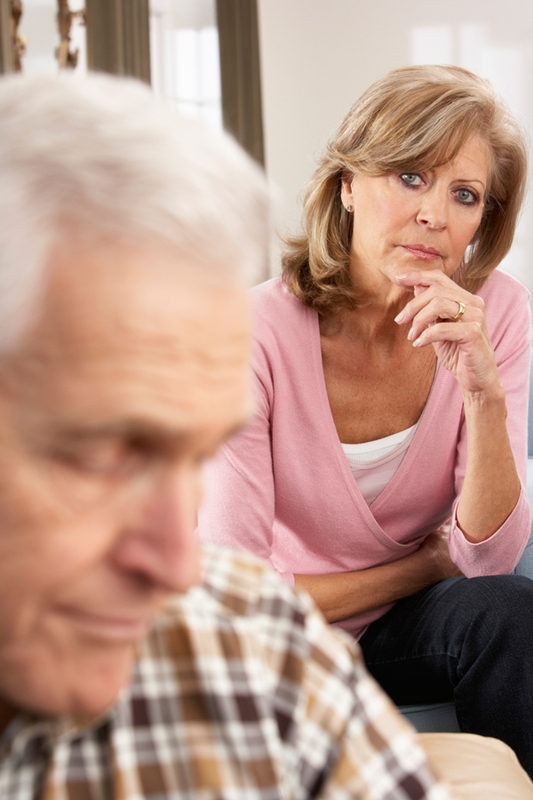 There are different forms of dementia that can affect a person as they age. The most commonly known forms are vascular dementia and Alzheimer’s disease. Vascular dementia is a decline in thinking skills caused by conditions that block or reduce blood flow to the brain, therefore, depriving brain cells of oxygen and nutrients. Risk factors for vascular dementia are the same as risk factors for heart disease. These factors include age, high cholesterol, high blood pressure, smoking, and a sedentary lifestyle. Many of these vascular factors can increase your risk for Alzheimer’s disease. Medication can also have an effect on your memory. Maintain a list of your medications, as it may be helpful to explain temporary memory lapses. Medication such as sleeping pills, antihistamines, blood pressure, arthritis medication can have an effect on memory since they are processed more slowly in older adults. “There is no cure for Alzheimer’s disease or reversing the effects of dementia, but there are ways of keeping your mind sharp as you age,” says Dr. Peter Barra, Medical Director and Geriatric specialist at Flushing Hospital Medical Center. Keep the mind busy by reading books, completing puzzles and socializing. Don’t smoke and keep your blood pressure, cholesterol and blood sugar within recommended limits. Eat a healthy and balanced diet along with exercise to maintain a healthy weight. For a consultation or for more information on the geriatric services at Flushing Hospital, please contact 718-670-5454. Flushing Hospital has recently joined “Latch On NYC,” a new city-wide initiative aimed at supporting breastfeeding mothers. By joining the initiative, the hospital will no longer voluntarily distribute formula, literature on formula, or other products that promote formula to new mothers unless it is medically required or at a mother’s request. According to the New York City Department of Health, breastfeeding can prevent childhood and adult obesity and reduce the risk of ear infections, diarrhea, and pneumonia. And while 90% of NYC mothers begin breastfeeding, only 31% of mothers are still exclusively breastfeeding their child by the time they reach two months, even though it is recommended that an infant exclusively breastfeeds for the first six months of their life. “Latch on NY” is one of several efforts Flushing Hospital has recently taken to encourage mothers to breastfeed. Earlier this year, the facility received a “Communities Putting Prevention to Work” grant for its commitment to support breastfeeding and help reduce childhood obesity. The grant allowed staff members to become Certified Lactation Consultants. The hospital has also applied to become a “Baby Friendly” hospital, a global initiative that promotes, protects, and supports breastfeeding through ten steps to successful breastfeeding. The hospital also boasts an active breastfeeding support group. Breast milk is best for babies and Flushing Hospitals is not afraid to say it, or show it. For more information on Flushing Hospital’s Latch On Program, or our division of Maternal-Child services, please call 718-670-8992. Every year, more than 1.2 million Americans die from heart attacks. According to the Centers for Disease Control and Prevention, almost 50 percent of those deaths occur outside the hospital—a figure suggesting many people with heart disease don’t act on early warning signs. 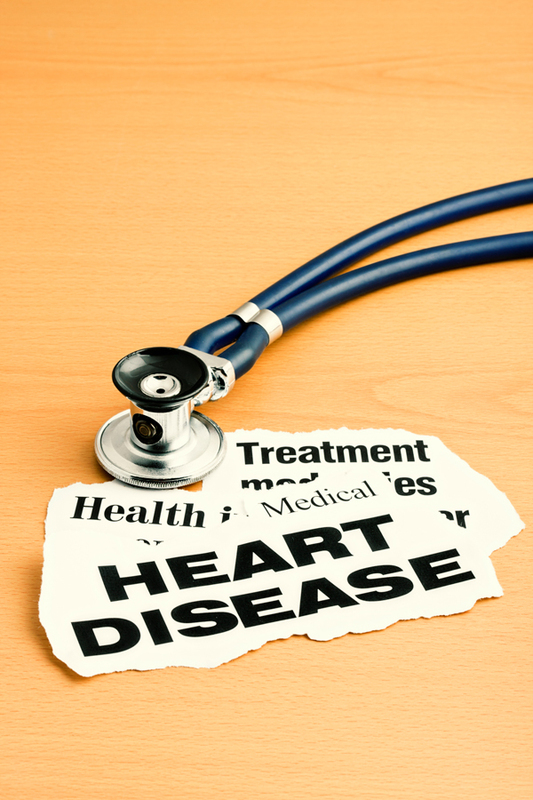 There are several factors that can put you at risk for heart disease, including high blood pressure, being overweight, having diabetes, and being over 55 years old for men and 65 years old for women. Despite having these risk factors, it is possible to protect yourself against the biggest heart health conditions. Dr. Bhat encourages individuals to maintain a nutritious diet, exercise regularly, manage stress, and quit smoking. 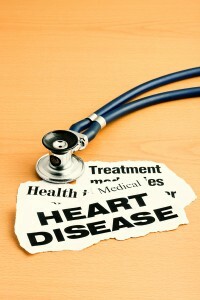 In addition to making healthy lifestyle changes, other ways to manage heart disease is medication. Non-invasive treatment of coronary artery disease is available for patients who are not candidates for angioplasty, stenting or coronary artery bypass surgery, but who have continued chest pain or angina. To speak with a cardiologist about your heart health or to obtain more information about the cardiology services offered at Flushing Hospital, please call 718-670-5489.